Is your birthday just around the corner? Still not invited people for the celebration? 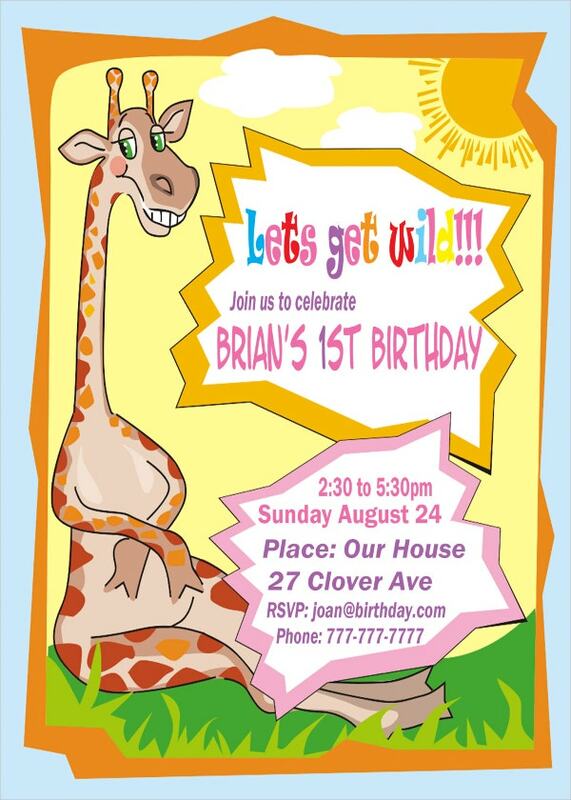 We have a simple and fun idea to do that with the Animal Birthday Invitation Templates. 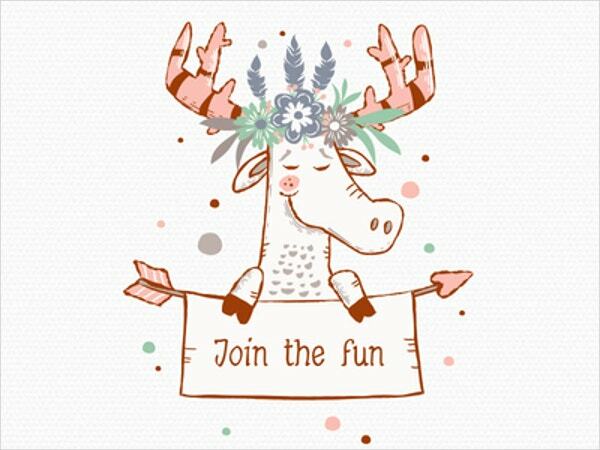 These templates have a fresh, vibrant picture of an animal carrying your message with beautiful text and party decoration elements. If you are not a graphic art expert, these templates would be easy to get by. Following is a list of great options. 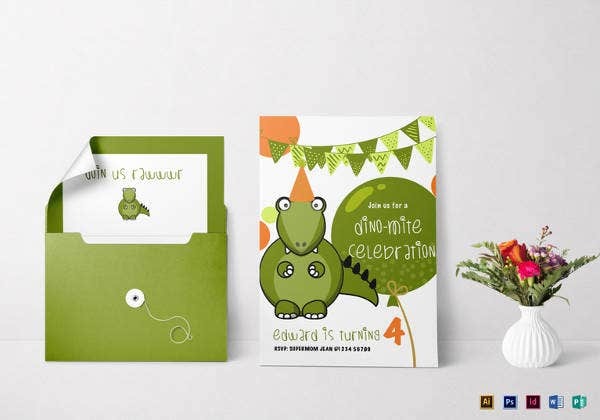 You can also see Kids Birthday Invitation Templates. 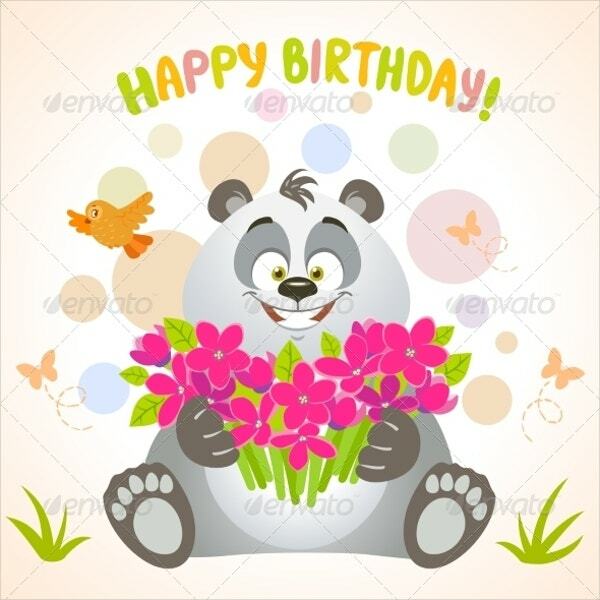 The template features a cartoon Panda with the birthday slogan and party decoration. The template is ready to use and can be downloaded in JPG and vector EPS formats. 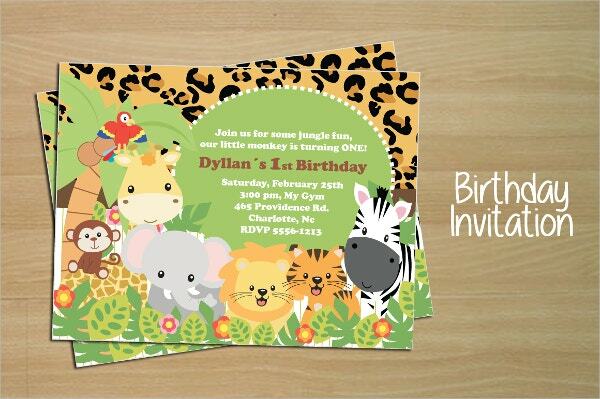 It is a beautiful template with a set of animated animals in a green jungle theme. Perfectly suitable for children’s Birthday Invitations. Available in JPG and AI files. 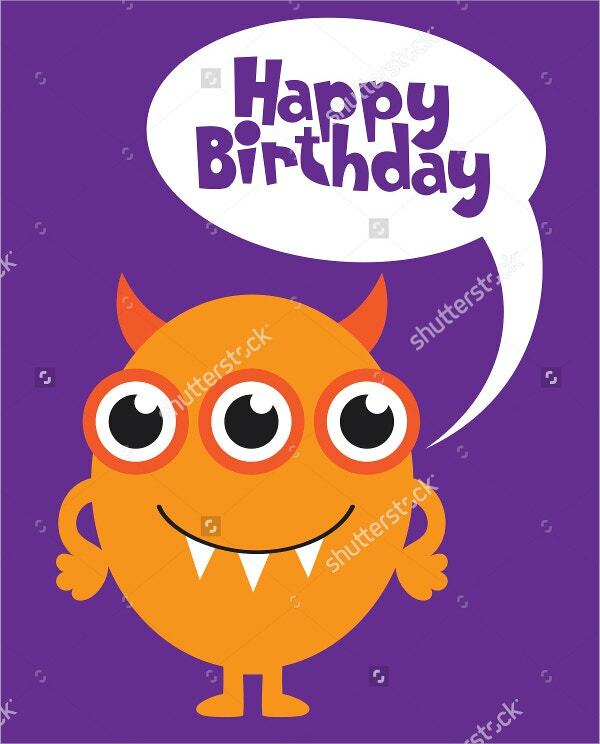 The template has an orange on purple, funny little monster theme. It carries the birthday slogan with empty space for the message and is available at Shutterstock. 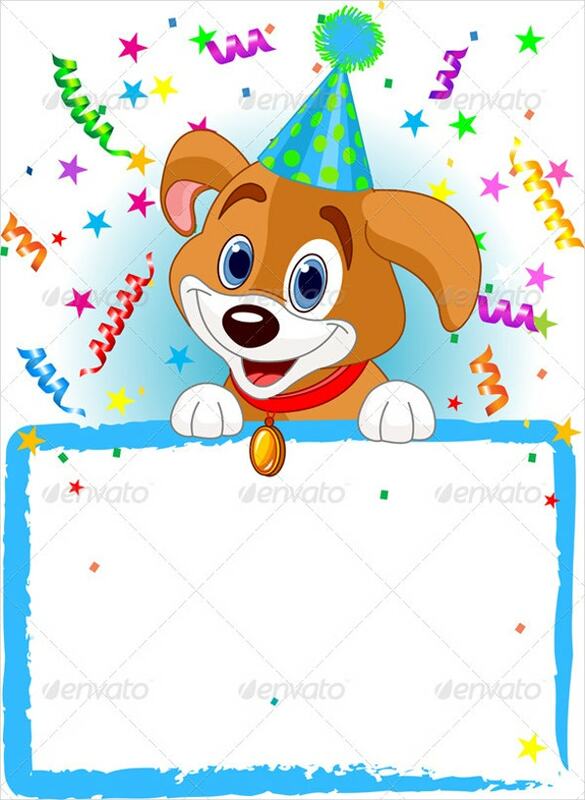 A puppy with a party hat and party bells has been featured with white space for the personalized message. The template is ready for use in JPG and EPS editable formats. 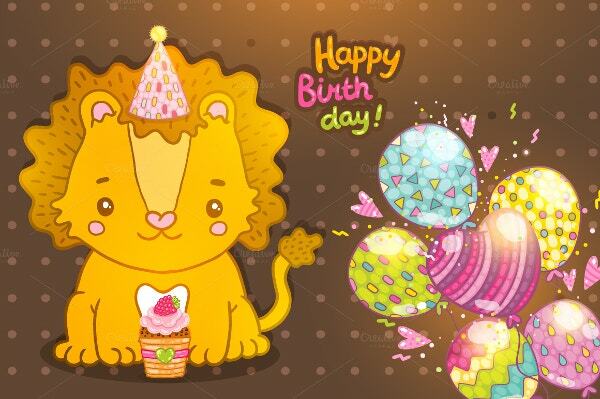 It has an animated lion cub with a cake and party balloons as decorative features. Yellow and brown predominate with JPG and EPS file formats for download. 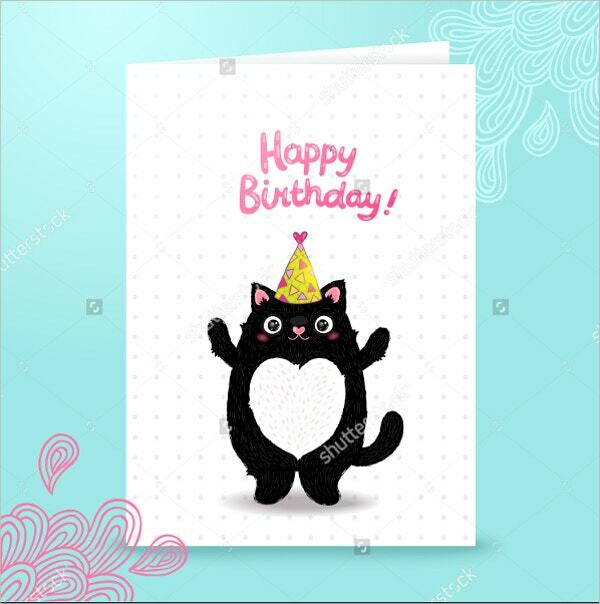 The template displays a white background with an animated black cat and the birthday slogan. The card is simple and unique with a lot of space for your message. This template is available on Shutterstock. 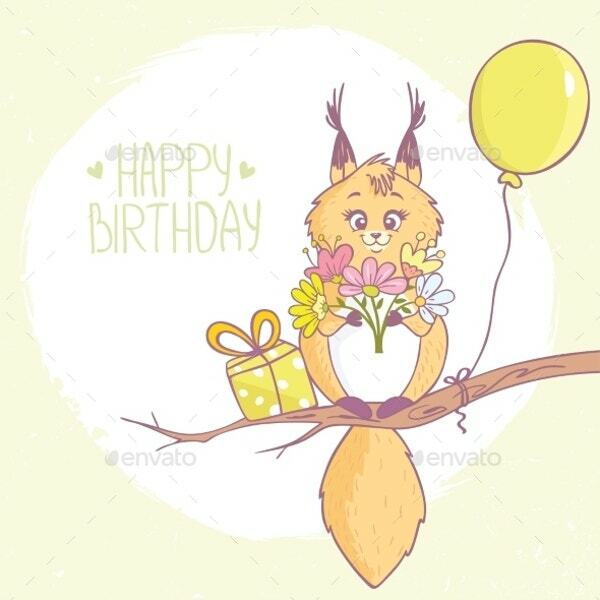 A flat template with light colors featuring a squirrel holding a bouquet. The design is neat with the birthday slogan; can be used directly. Available in JPG and EPS formats. 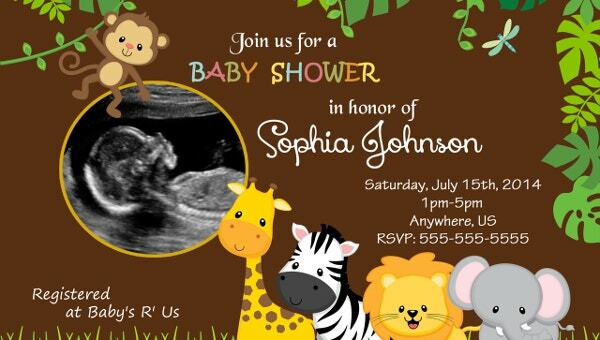 A well-organized invitation template with party place, time and date, name and contact information pre-mentioned. It features a Giraffe with cool colors. 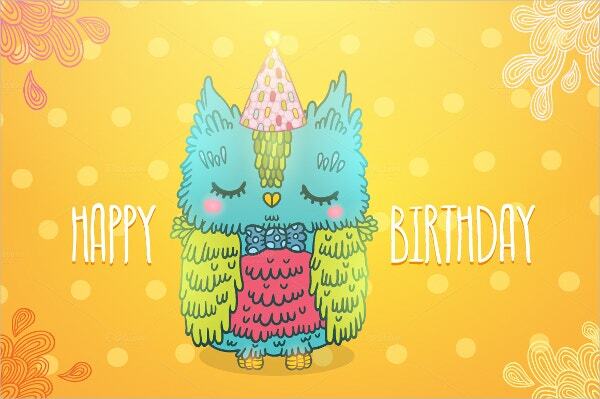 A cute looking animated Owl (in blue) invitation template with a vibrant yellow background. The template is suitable for all ages and is available in EPS and JPG files. 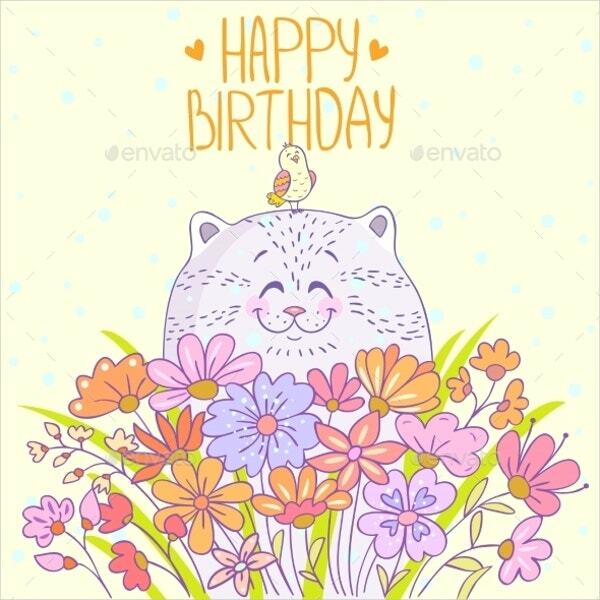 It is a flowery template for invitations, with a lot of colors and a featured cat napper. A little bird at the top adds to the theme. Unlayered graphic Vector and JPG formats for download. 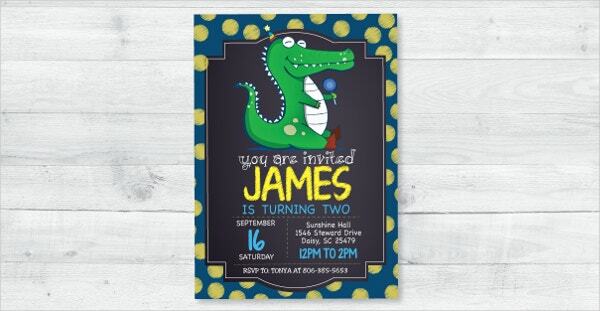 It is a simplistic template with a cute cartoon alligator taking the center stage. The template has more than one design with Adobe Illustrator and Photoshop support. It is a customizable template featuring little monsters. The theme is children-centric. 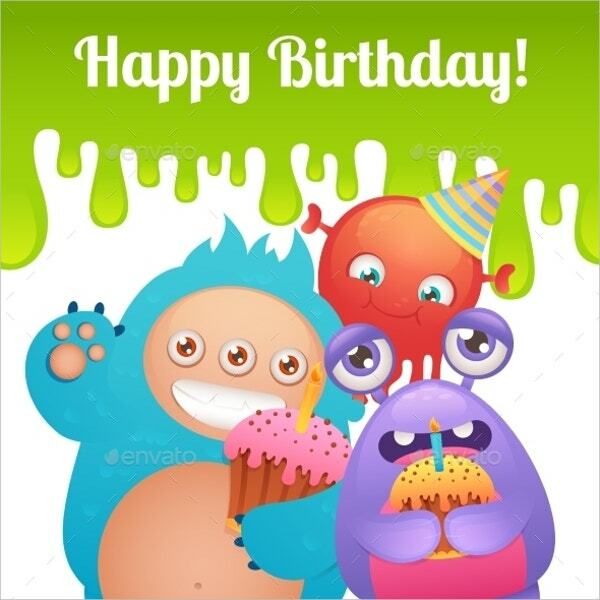 The background contains the birthday slogan; available in JPG and Vector formats. 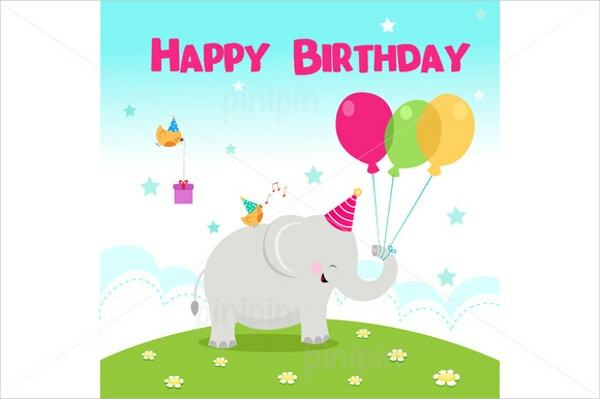 The design contains a flat elephant holding balloons and a party cap. The template is ideal for invitations, with its simple layout. It’s available in 5000×5000 JPEG, AI, and CS formats. Invitation Templates should be eye catchy and fun to read to make sure they are received with affirmation. 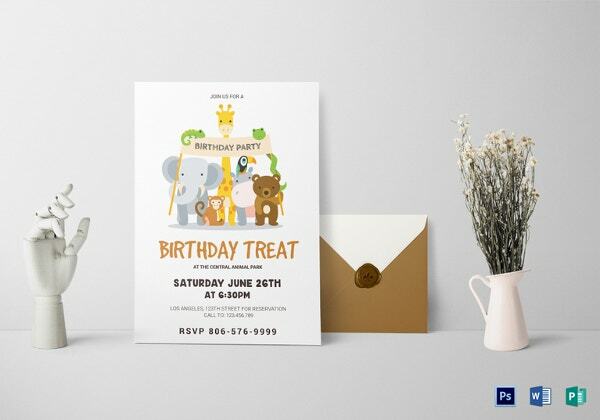 These are the mentioned Animal Invitation Templates which have a funny design to look and offer a variety of designs to choose from. Invitations for children’s birthday parties and toddler’s events can be covered with these easy-to-apply and print-ready templates. Download one today.